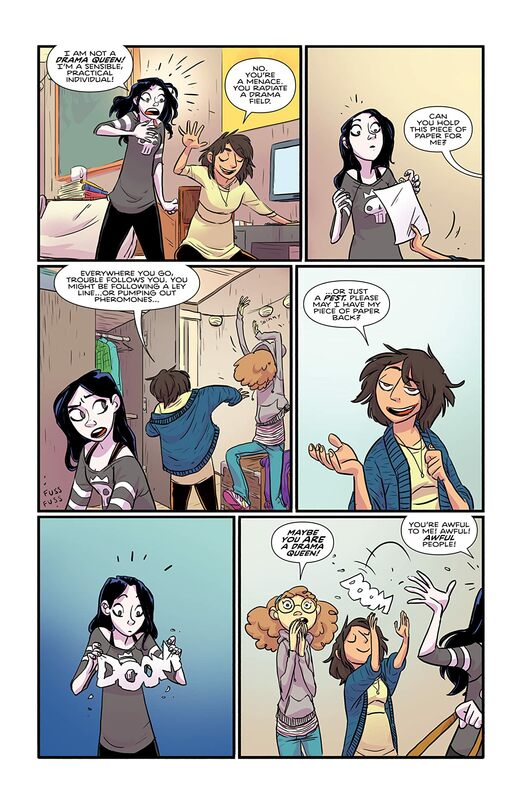 "What's to Love: John Allison's daily webcomics Bad Machinery and Scary Go Round are hilarious, the kind of strips where every panel makes you laugh out loud. As a result, John has earned a large, loyal following of readers that have followed his work daily for the past 12 years. 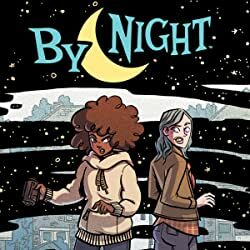 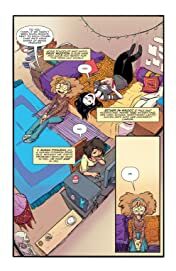 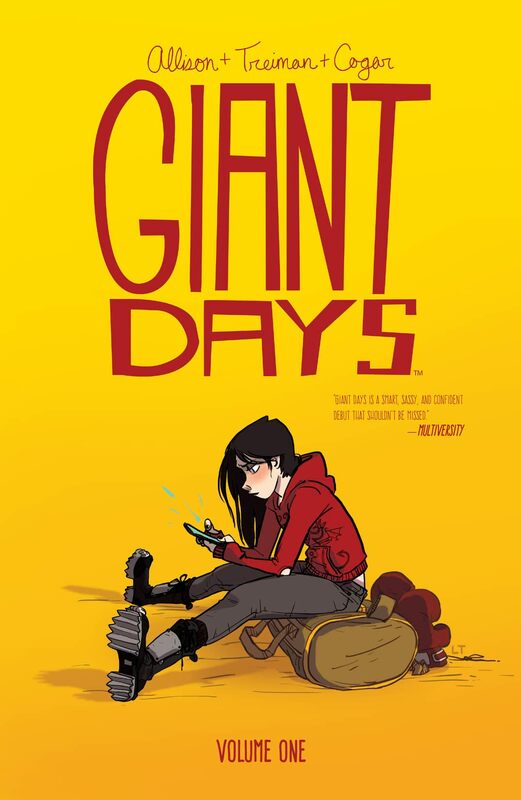 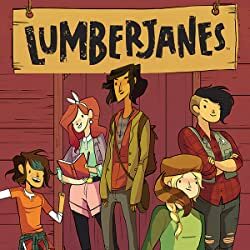 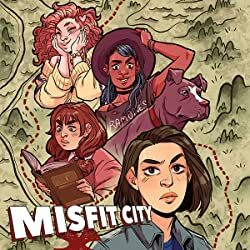 Giant Days is an entertaining, slice-of-life look at three friends away at university, and is a series fans of things like Scott Pilgrim and Friends with Boys will not want to miss! 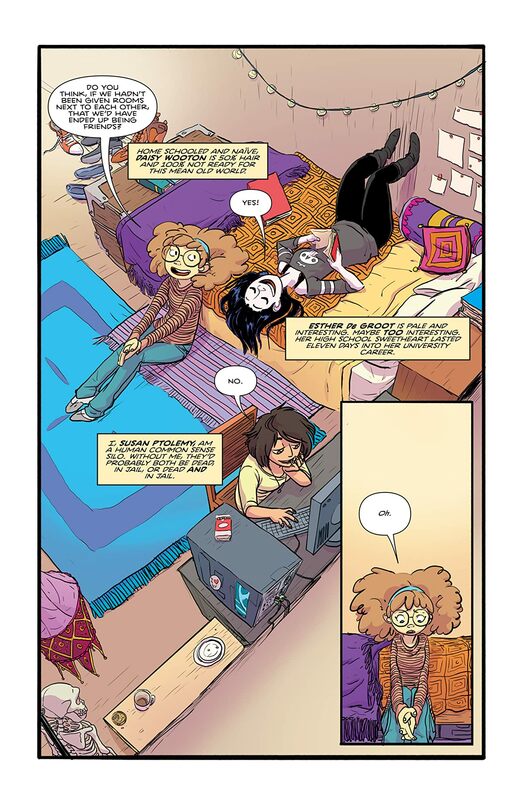 What It Is: Susan, Esther, and Daisy started at university three weeks ago and became fast friends. 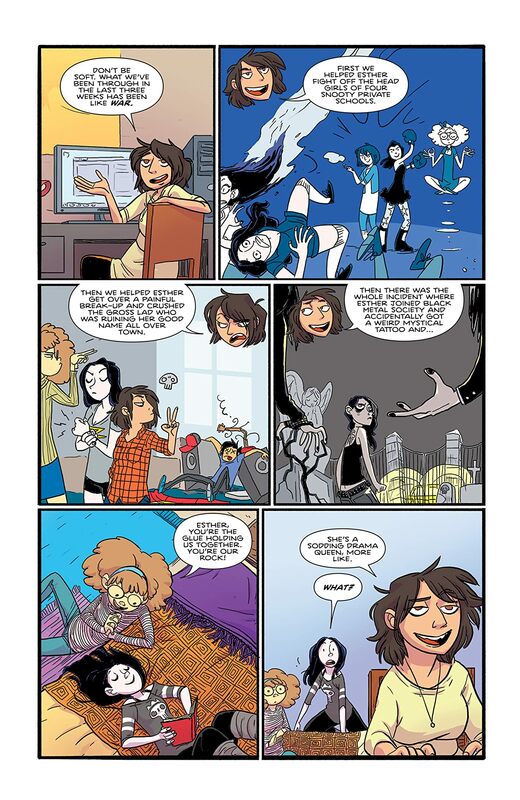 Now, away from home for the first time, all three want to reinvent themselves. 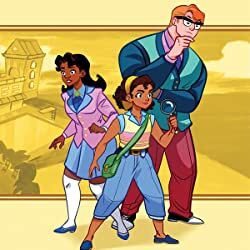 But in the face of handwringing boys, "personal experimentation," influenza, mystery mold, nuchauvinism, and the willful, unwanted intrusion of "academia," they may be lucky just to make it to spring alive. 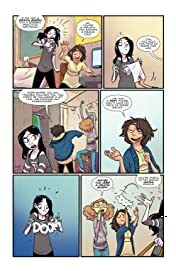 Collects issues #1-4."